When you move sometimes you need some time, we have a solution for that too. We have storage space in LA and connections all around the US for storage of your valuables. Box Brothers’ storage service is a unique solution for individuals whose requirements aren’t effectively met by a long-term storage space provider. 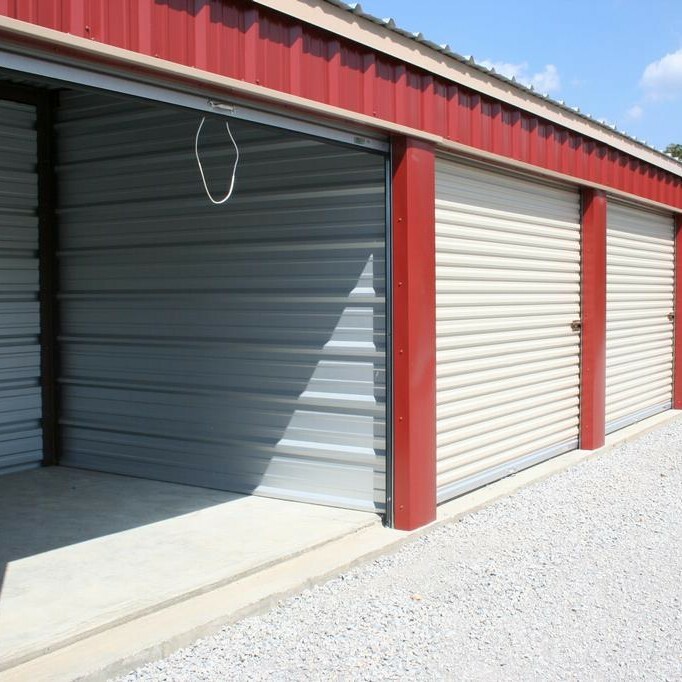 If your situation is similar to any of the following, our storage options may accommodate your needs more affordably and effectively than other storage providers. Time-gaps between moving into your new residence or office. A temporary need to clear space, such as for an open house or other occasion. We offer temporary containerized storage solutions at our facilities, as well as Storage in Transit, and “At Your Door” storage containers. “At Your Door” storage service is an ideal solution for people needing to load their container at their own pace, at home. We drop off a large, secure, weather proof storage vault at your door. You fill the vault at your own pace, and when you’re ready, we’ll pick it up and store it at our secure facility. Contact Box Brothers today or come by any of our locations for more details.